Tradition is an integral part of culture which allows people to hand down to the future generations, the values, symbols and cultural elements of our civilization. It unites and differentiates peoples and cultures at the same time. 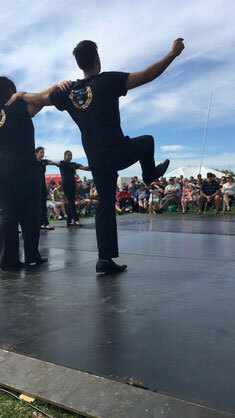 Traditional Dance is universally considered to be one of the most authentic and dynamic elements of popular culture. 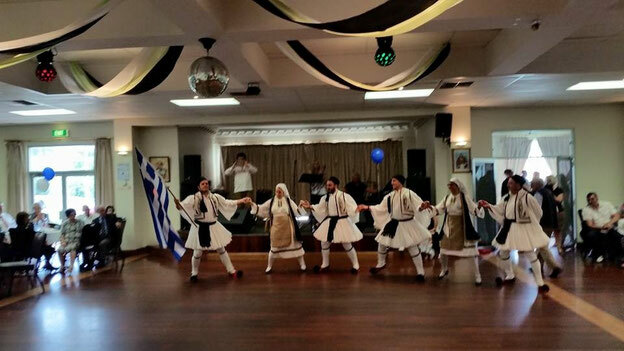 Greece is one of the few countries in the world where folk dances continue to be danced today almost in the same manner as they were in ancient times. 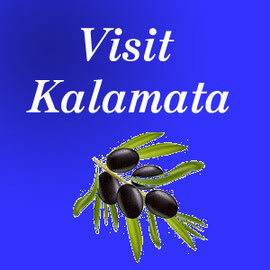 For the Hellenes or Greeks as they are commonly known Dance has been of paramount importance. The Ancient Greeks considered it to be one of the highest forms of art. It is an expression of emotions and everyday life and almost every dance has a story to tell. The Greeks danced on every occasion possible whether it was at religious festivals, preparing for war or to celebrate victories; they danced at weddings; to overcome depression and to cure physical illness. 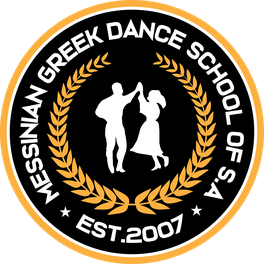 The Messinian Dance School was established in 2007 and has been gradually growing since with a total number of students of 75 in 2015. The aim of the Messinian Dance school is to cultivate and make known the traditional dances of Messinia and other parts of Greece as well as the Greek culture and ensure that these traditions are passed on to the future generations. At the same time we aim to create enjoyment for our students and allow them to test their abilities. The school consists of four classes; juniors, intermediates, seniors and advanced which varying ages from the 4 to 30. Dances taught are both traditional and modern Greek specialising in the region of Messinia as well as from various other parts of Greece. 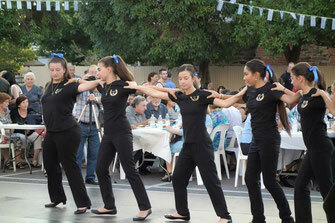 All groups take part in a variety of events throughout the year and showcase their learning, these including but not limited to various Greek festivals around South Australia.